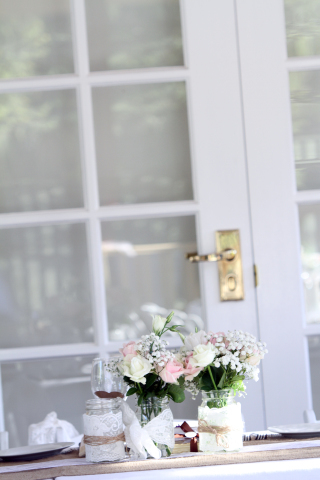 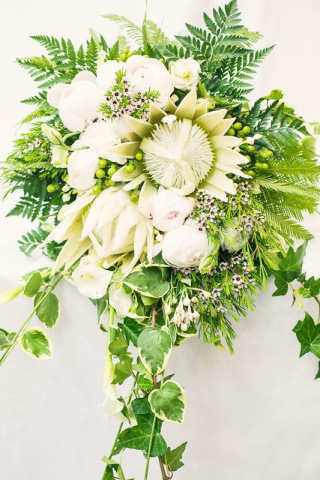 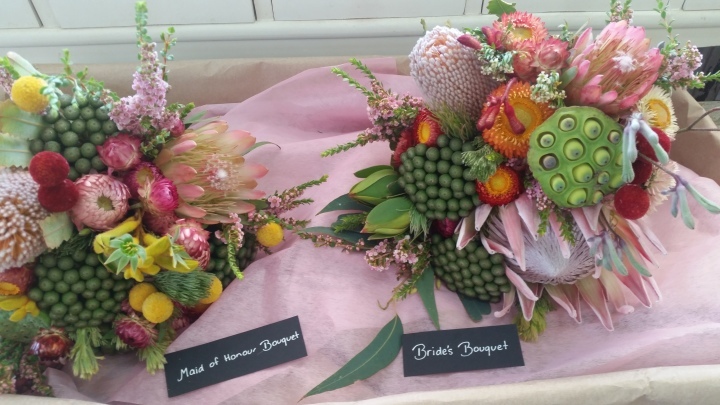 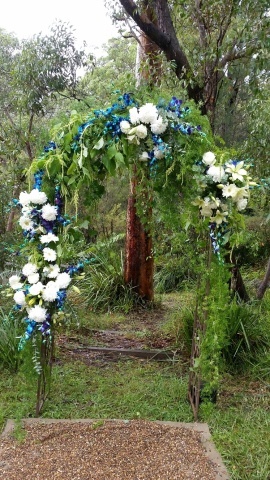 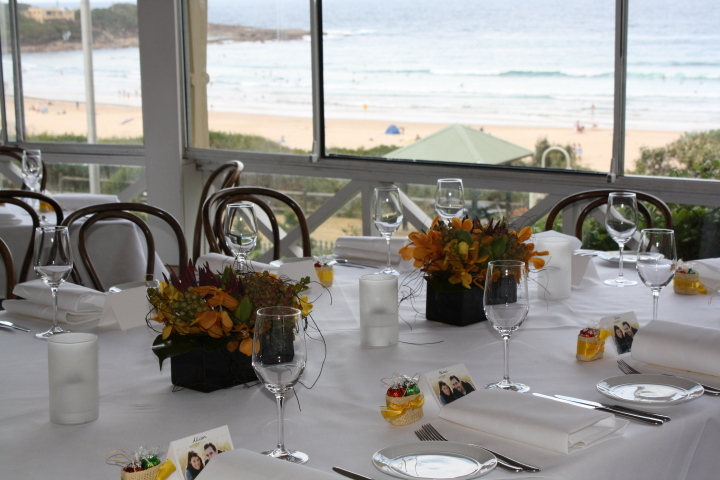 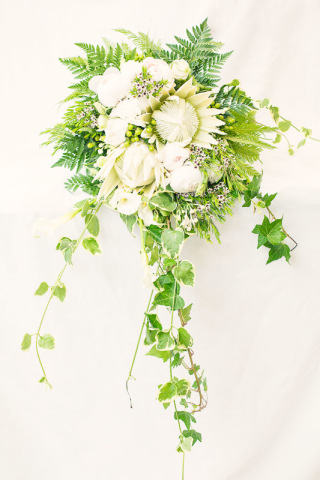 Robyn Anne & Dee Why Florist have been making weddings special for generations of brides on the Northern Beaches and Sydney. 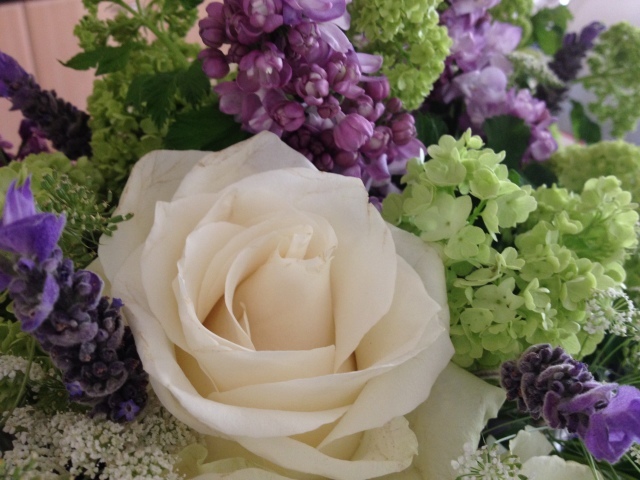 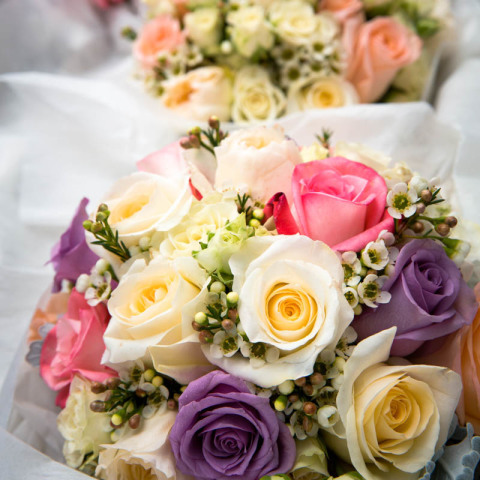 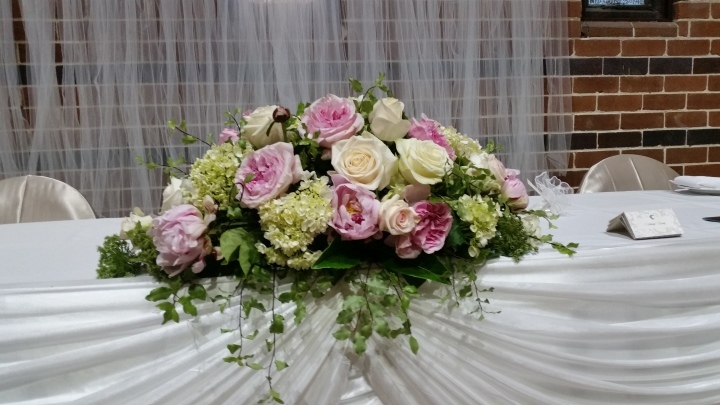 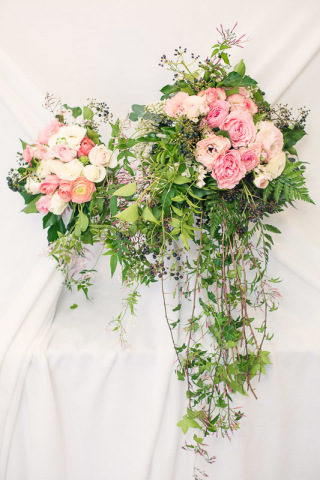 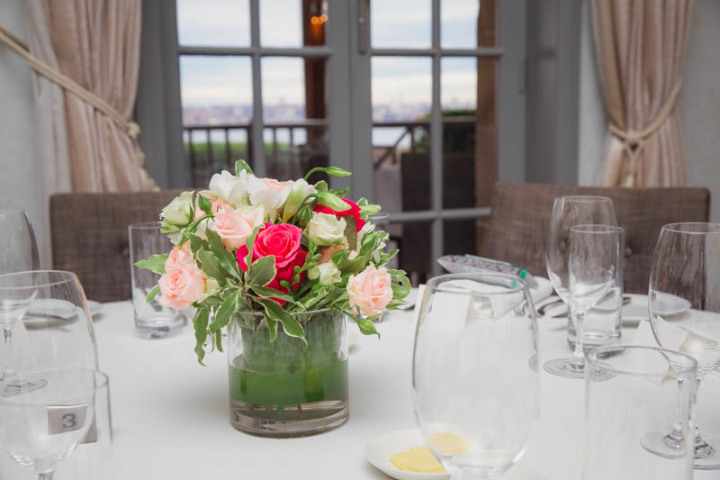 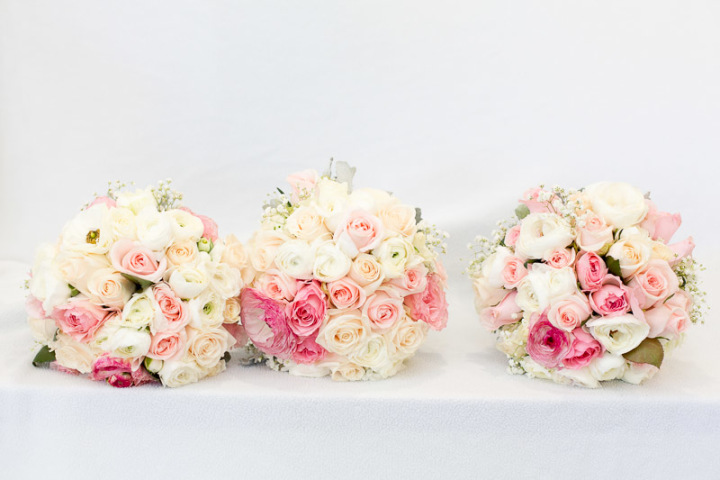 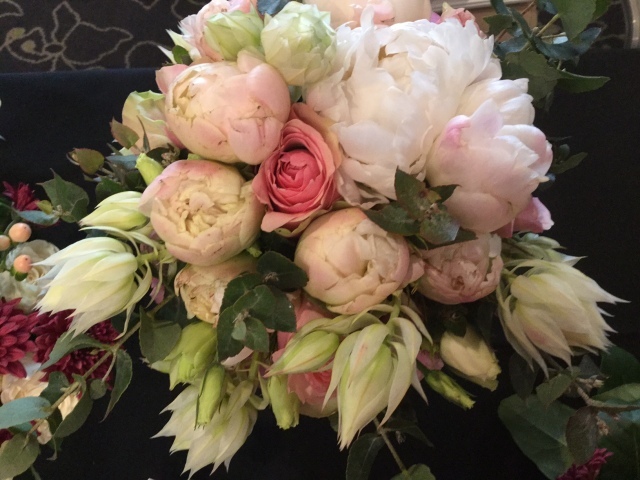 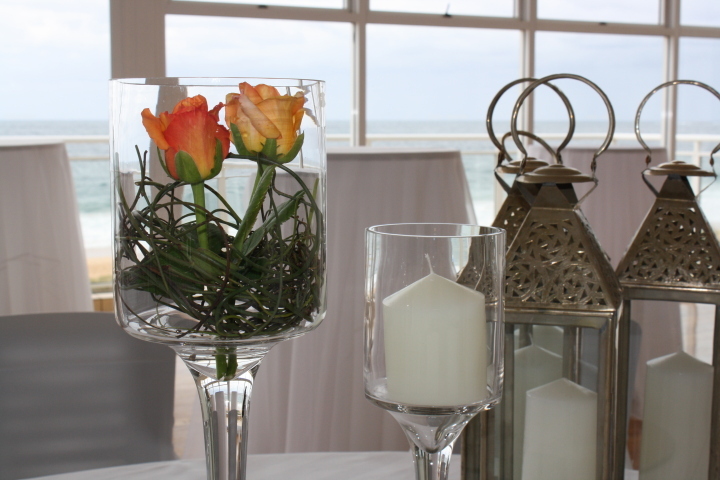 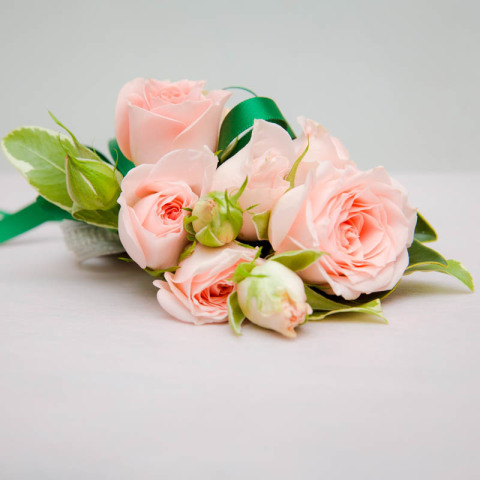 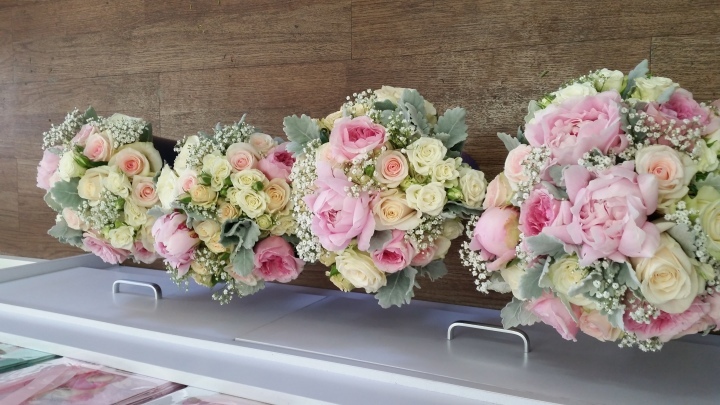 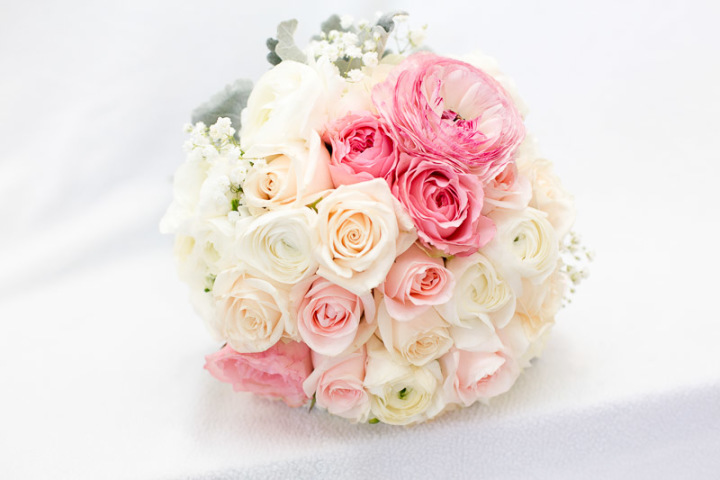 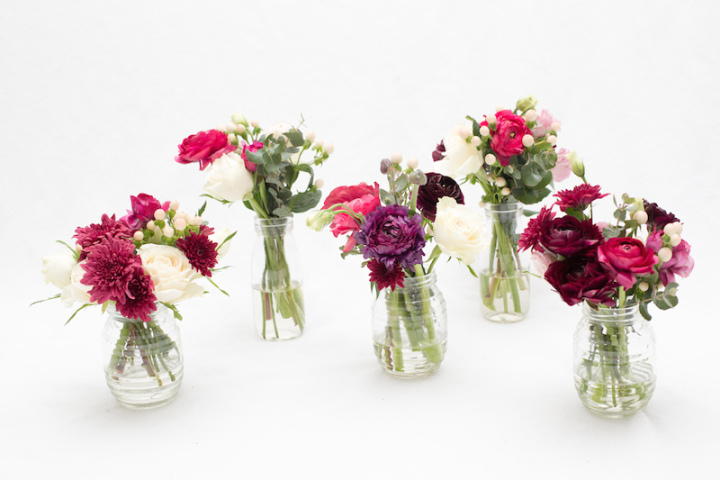 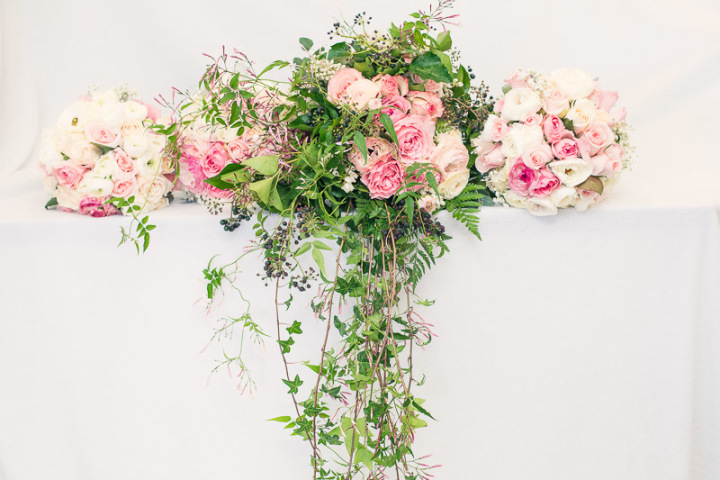 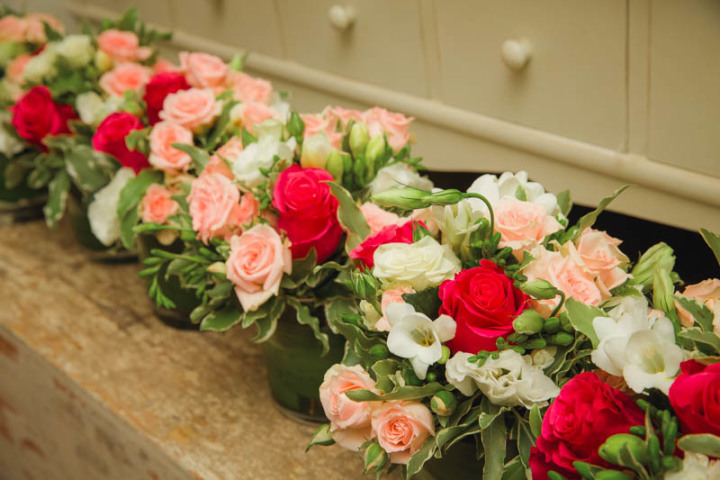 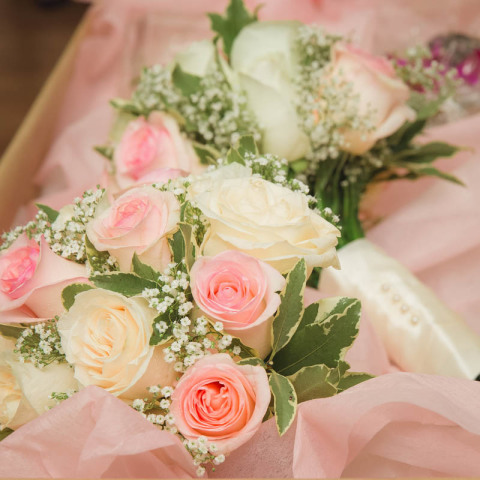 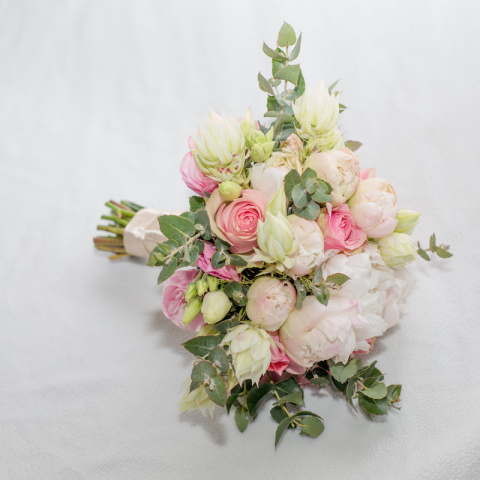 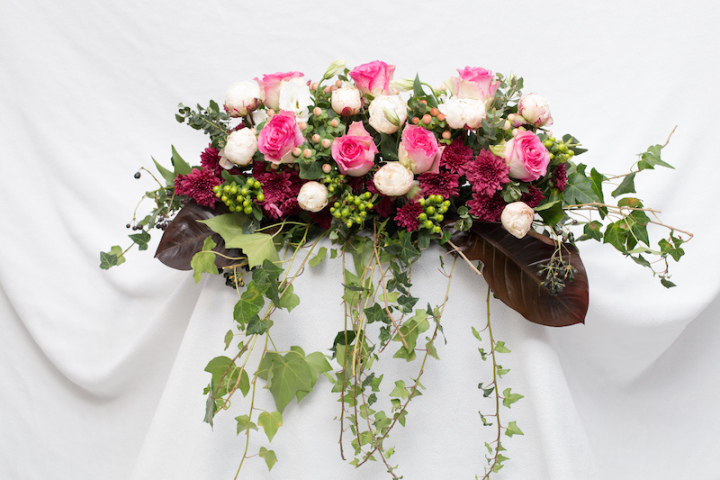 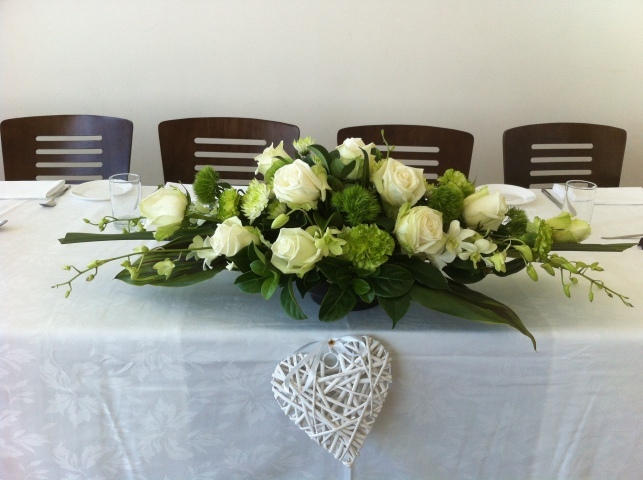 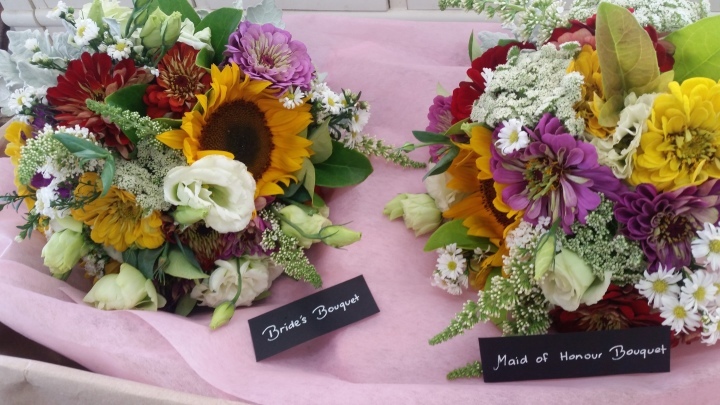 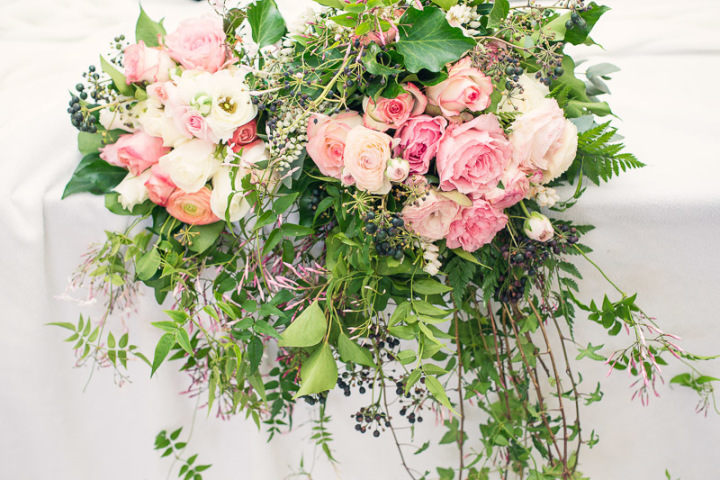 And it is not just about using the best quality flowers; We also ensure that colours, themes, budgets, attention to design and the overall impact of the flowers are completely tailored for each individual wedding. 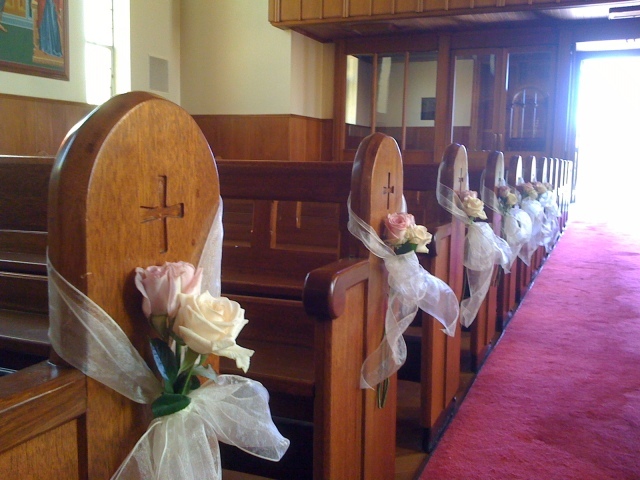 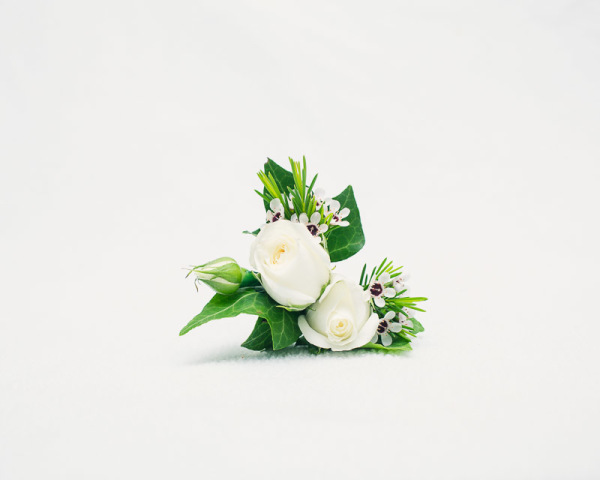 Our wedding coordinator has a tested methodology to ensure that quality expectations are met and delivered with confidence. 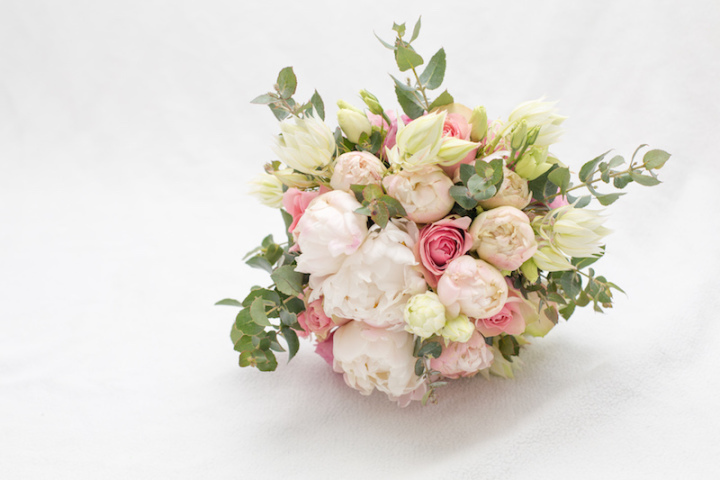 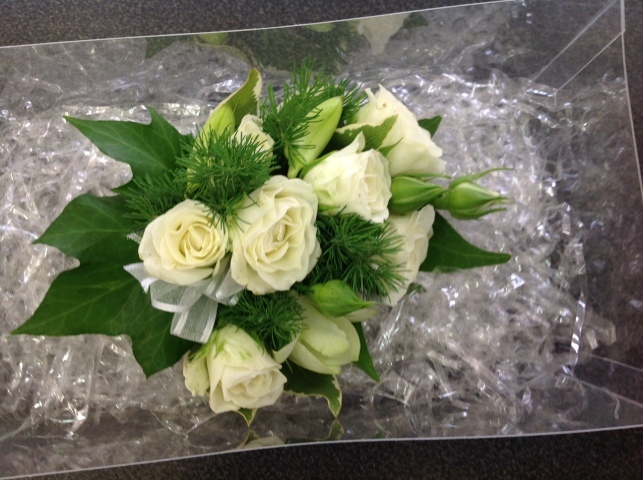 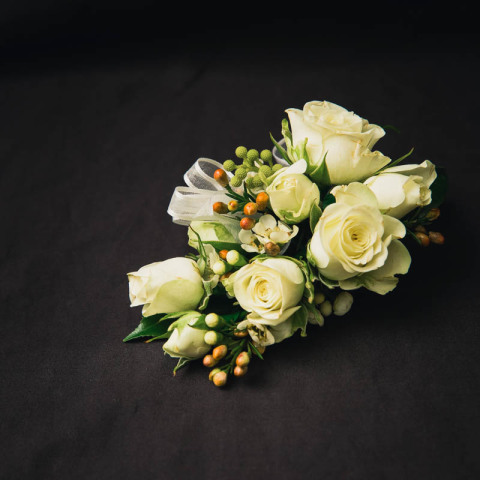 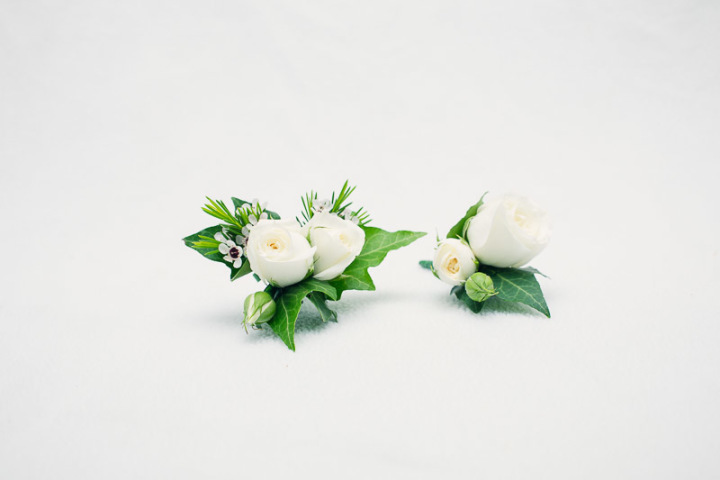 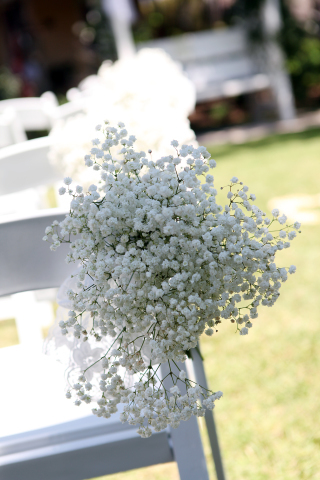 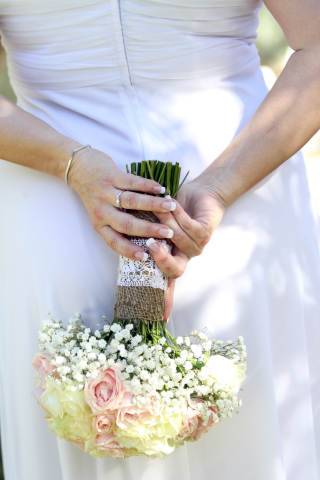 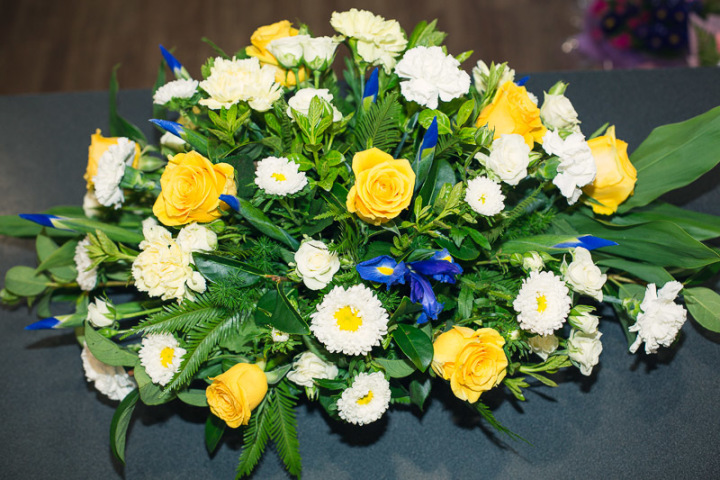 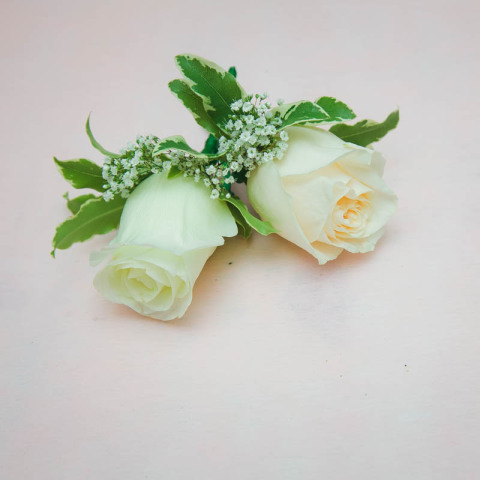 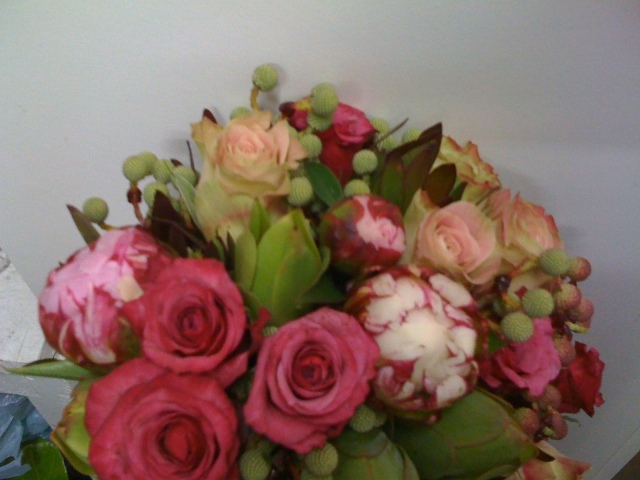 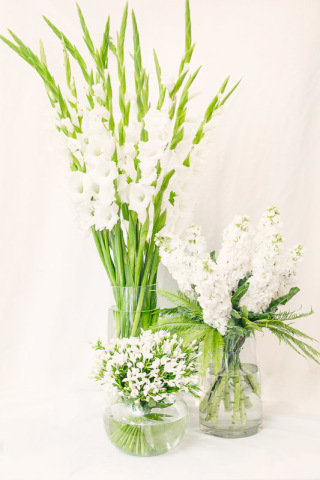 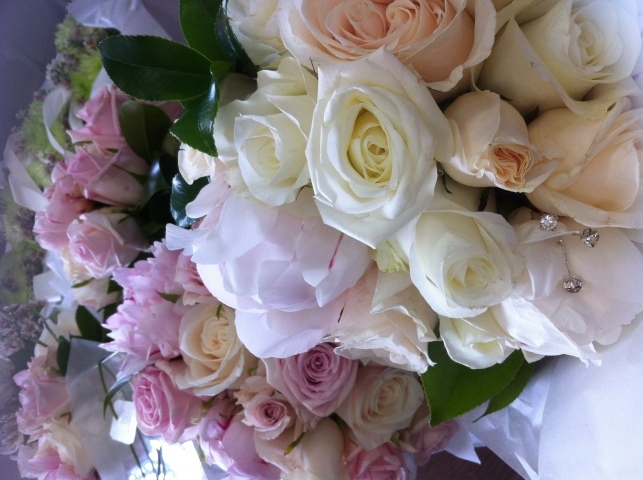 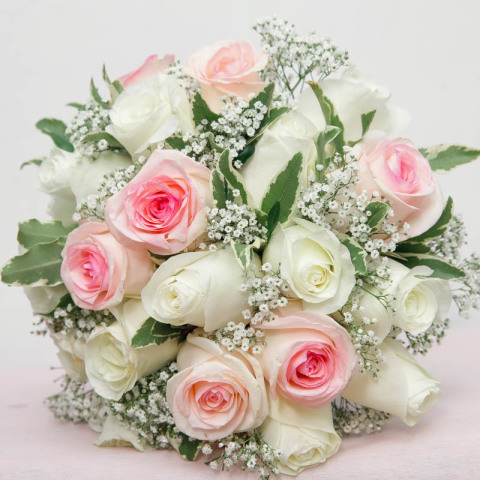 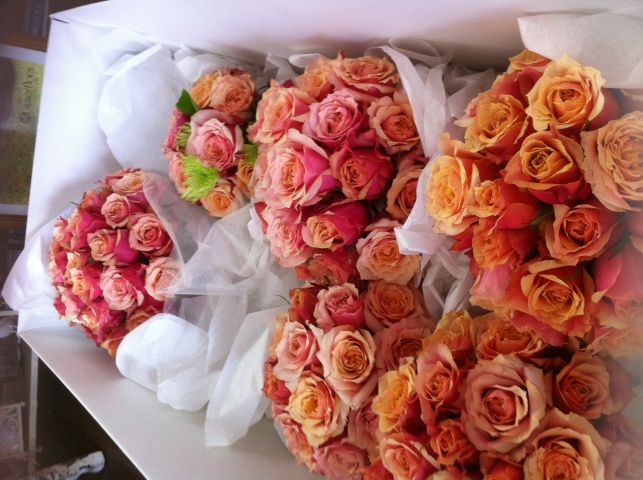 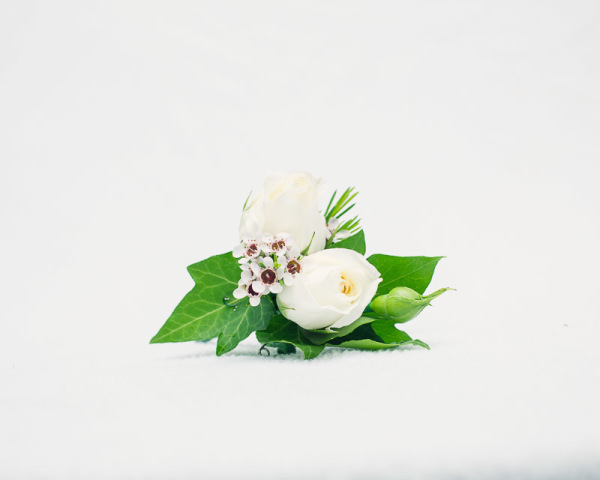 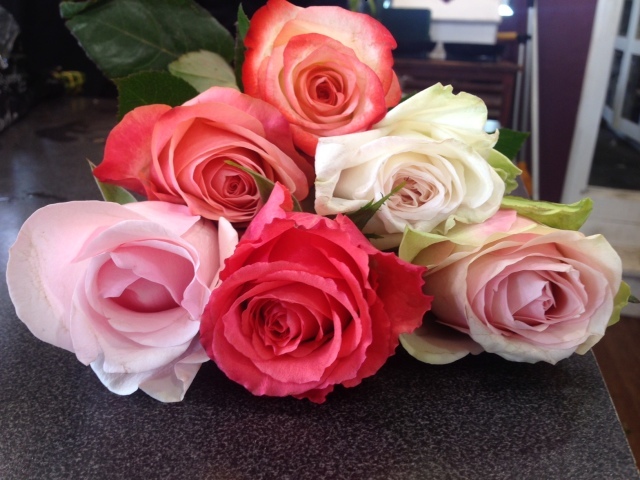 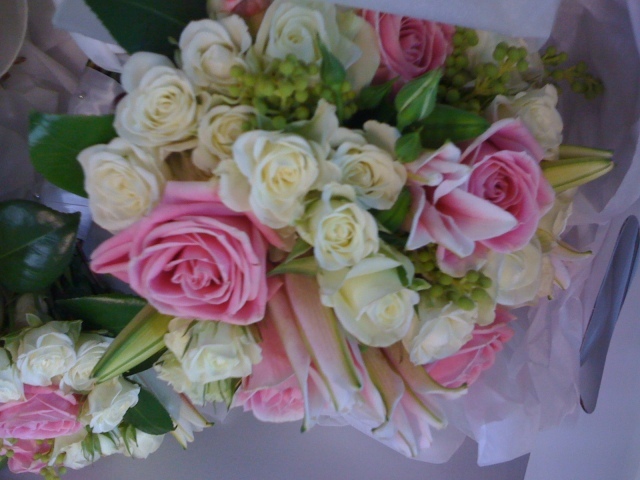 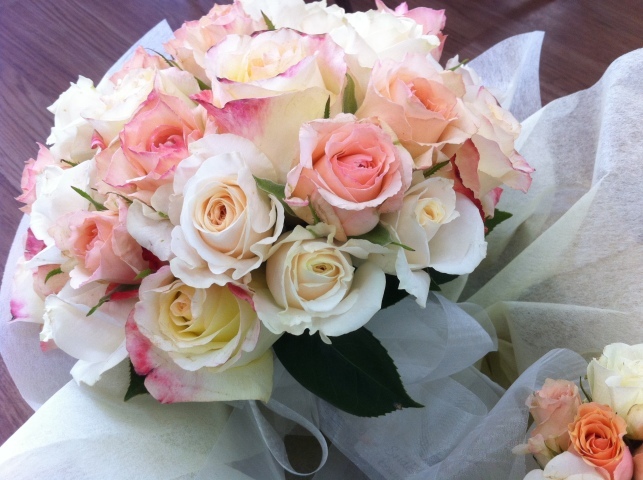 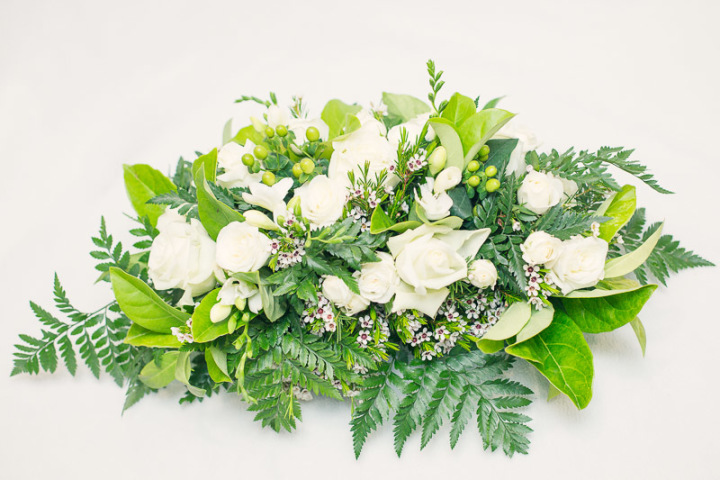 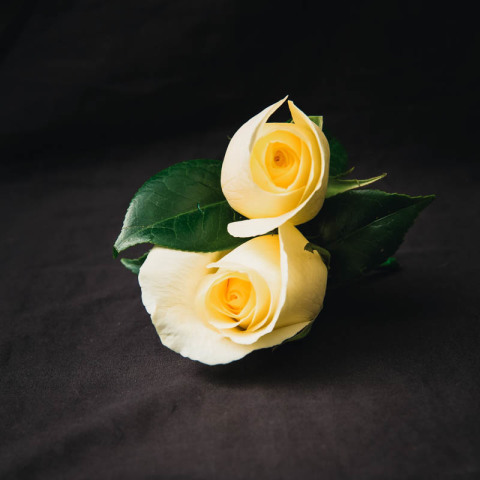 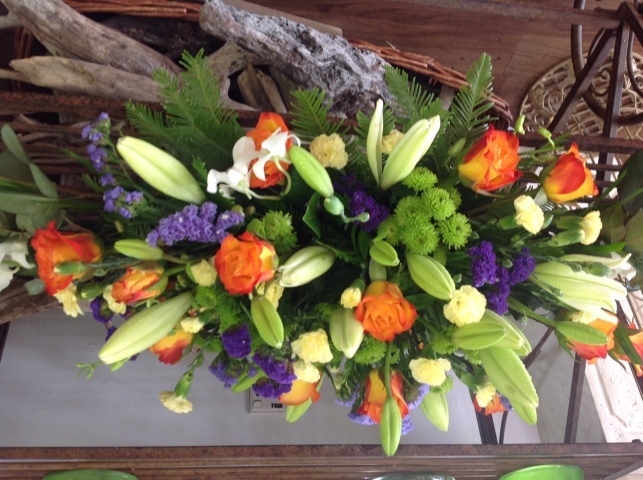 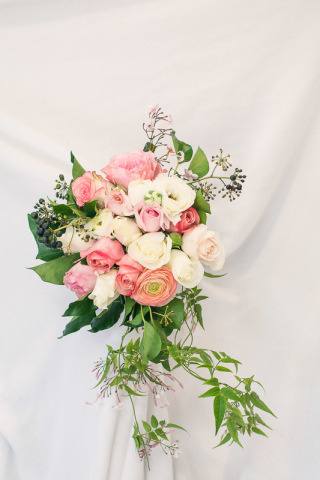 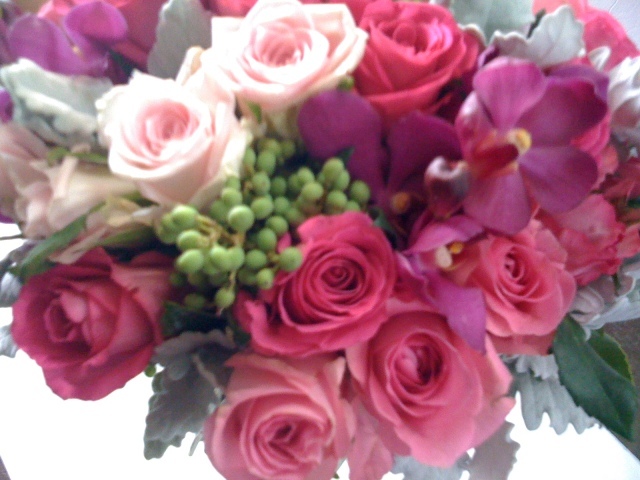 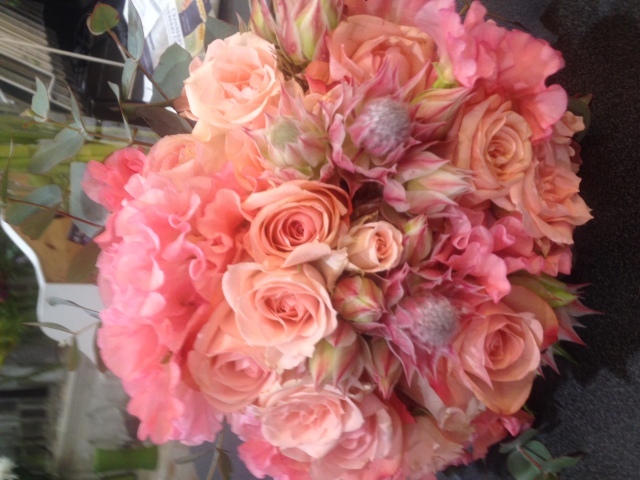 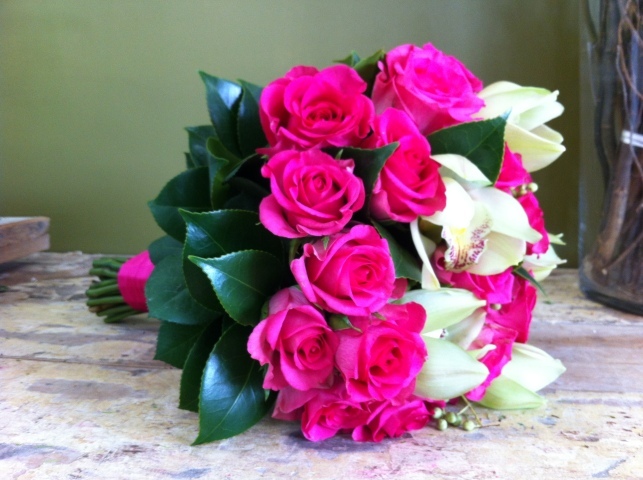 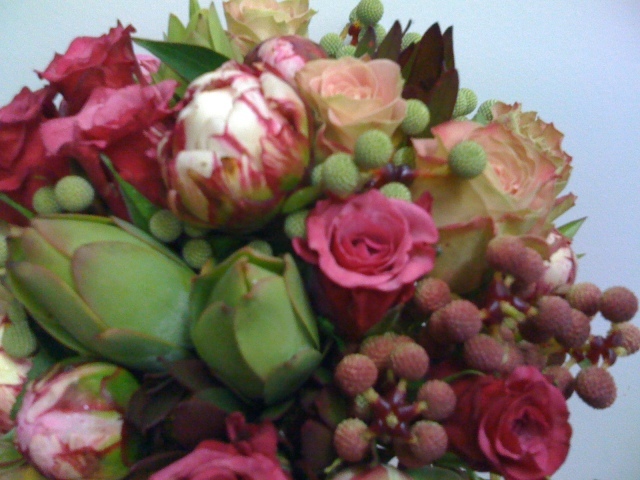 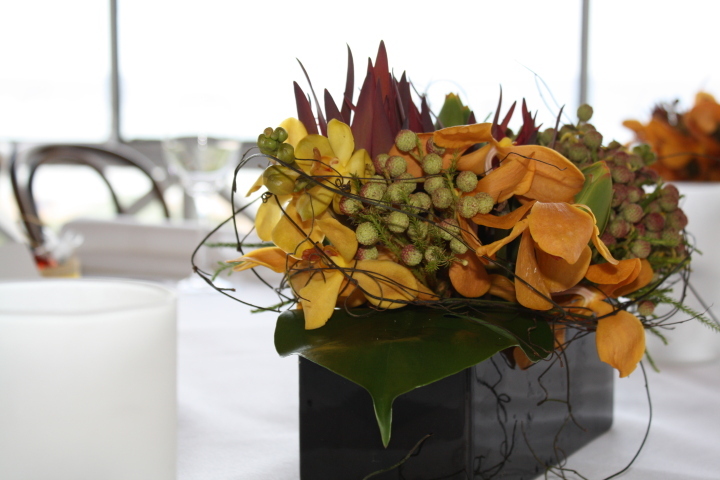 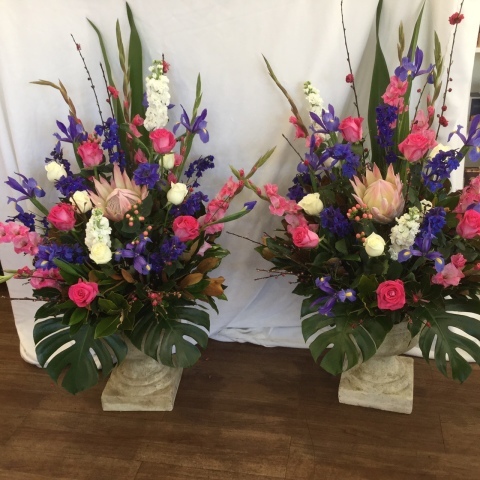 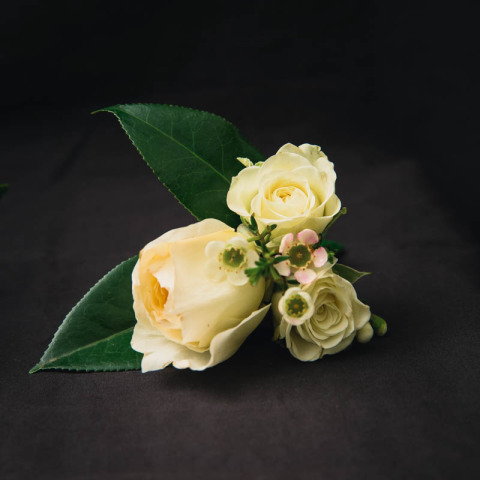 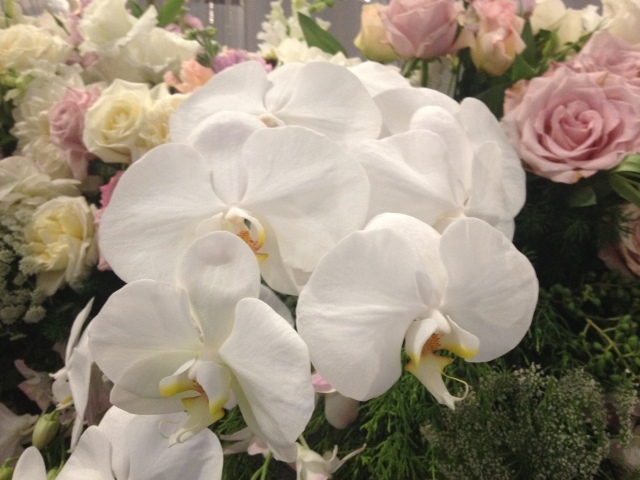 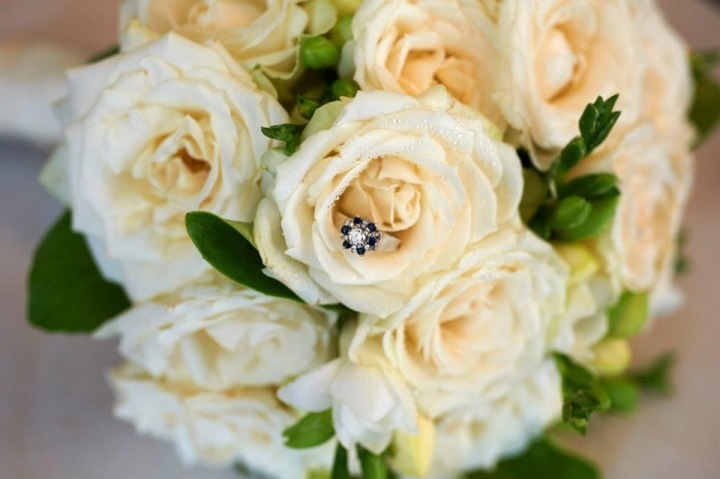 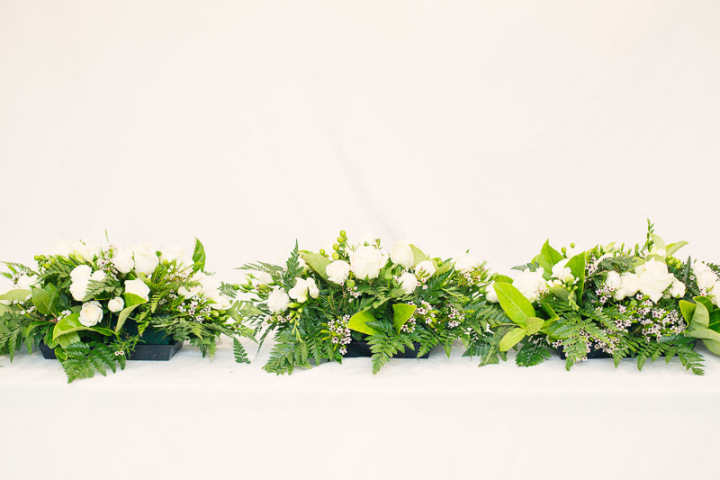 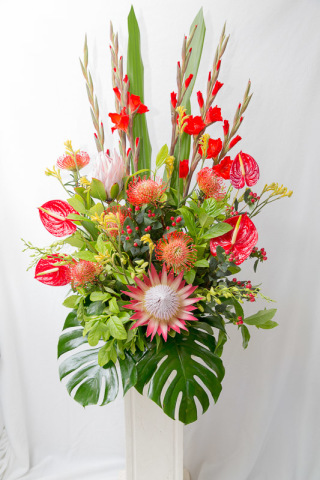 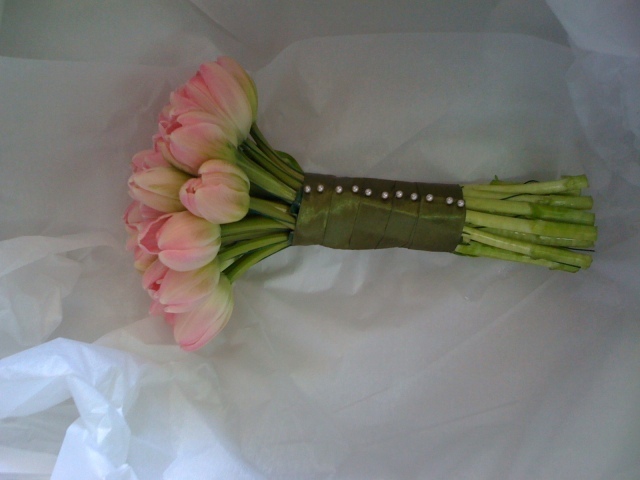 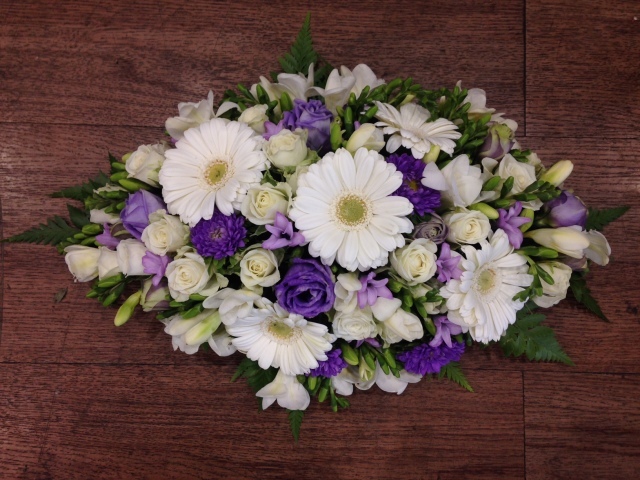 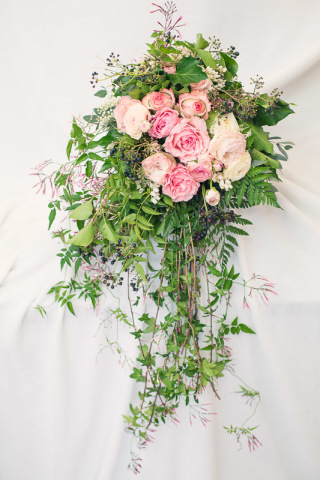 In over 60 years our philosophy has not changed and that is why Grandmothers have brought their daughters and granddaughters back to have their wedding flowers done at Robyn Anne Florist in Dee Why.